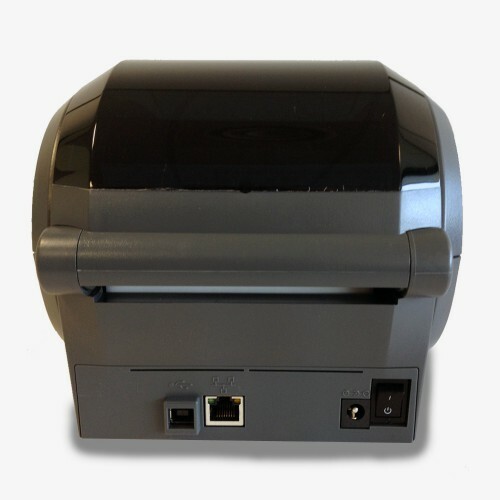 The Zebra GK420T Thermal transfer printer uses Zebras easy ribbon-loading thermal transfer technology to produce crisp, long lasting label images, or direct thermal technology to print receipts and labels for indoor, short-term use. 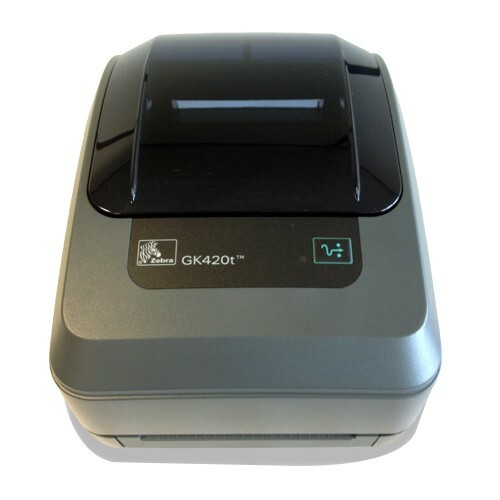 The GK420T is well-suited to any industry, and provides the same print speeds and connectivity options as the GK420D. 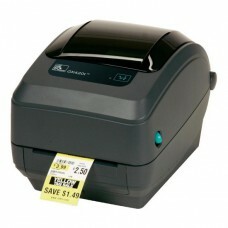 Zebra GK420t - Thermal transfer printing, 203 dpi, 4 print width, Serial, USB, Parallel Interfaces. 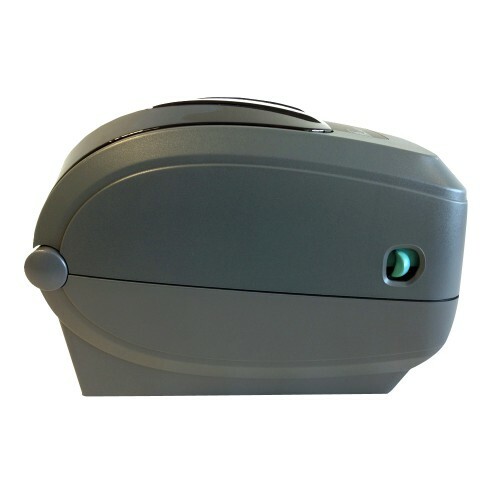 Includes EU/UK power supply and USB cable.